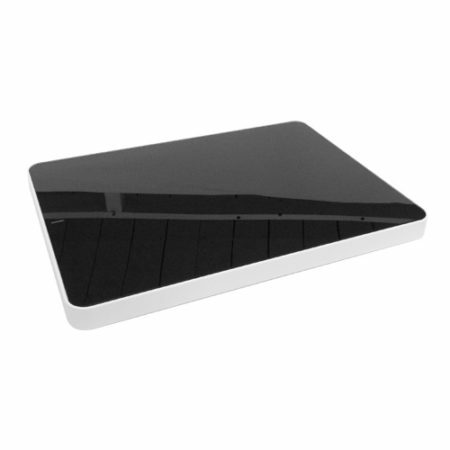 Stylish and modern system is the ideal addition to provide security for your library media. Designed at Tagtron Solutions by our own Research & Development department and is designed, manufactured and assembled in South Africa. 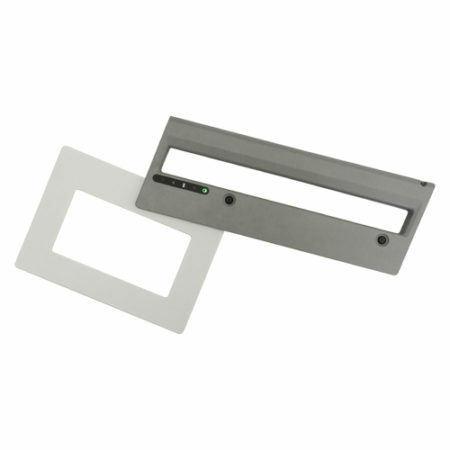 Izimbila was designed with simplicity in mind to offer the best in RFID Library Security. Installation has been simplified by having all controls on the pedestal itself with no bulky control unit needing additional space, making for a cleaner looking installation. With the current power situation in South Africa we made sure to include a very robust power filter which will keep the system running even when the grid is unstable but at the same time Izimbila was also designed with load shedding in mind and can function for more than 5 hours during a power cut thanks to its integrated battery back-up system. With the ever growing trend of being environmentally friendly, Izimbila was designed with energy efficiency in mind only consuming 15W when idle. 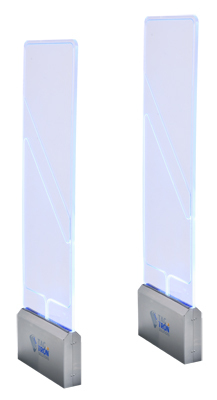 This modern Antenna design gives 3D detection and allows pedestals to be placed as far as 1.2m apart allowing for easier access accommodating wider Library entrances. Designed, manufactured and assembled in South Africa.